Applying green marble in home exactly adds huge charms and classic touch but it’s expensive for sure. 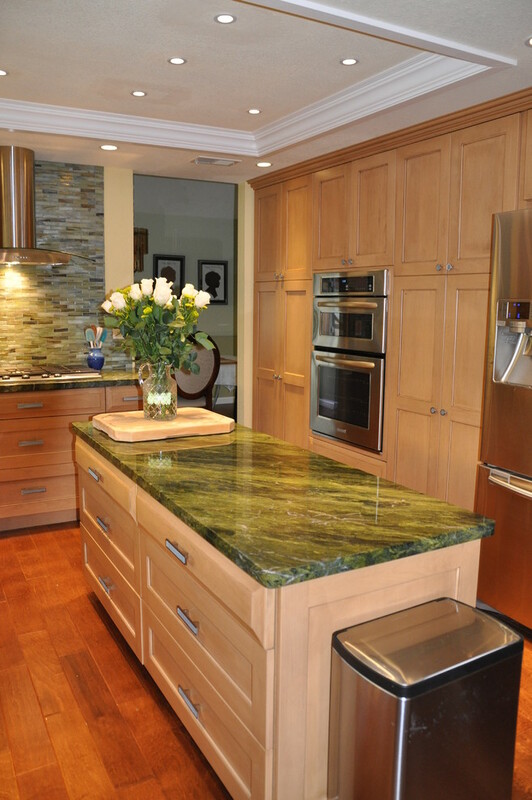 Sometimes, the price isn’t a serious matter for achieving an ultimate result of green marble application for home. 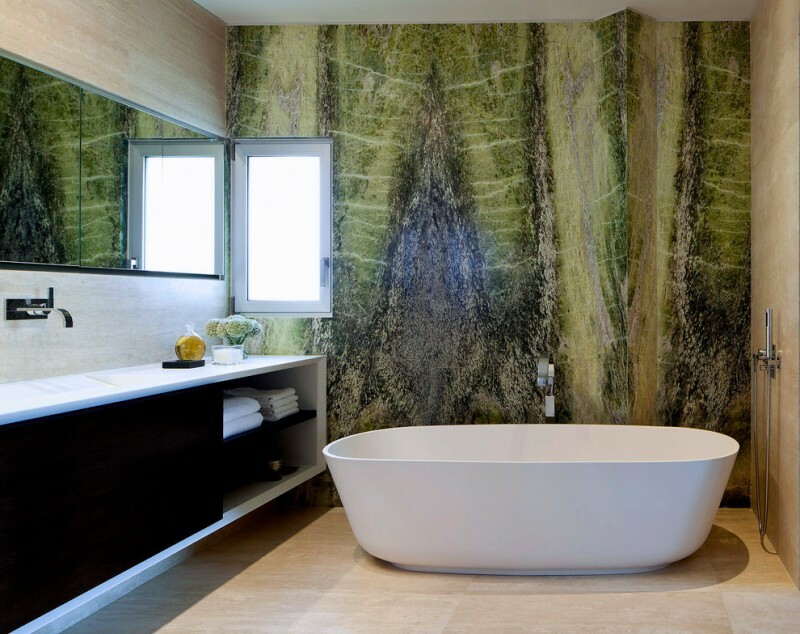 Here, I want to share some great ideas of green marble applications for home that probably will inspire you. Just pick the best one and implement it for your next project. Let’s check. 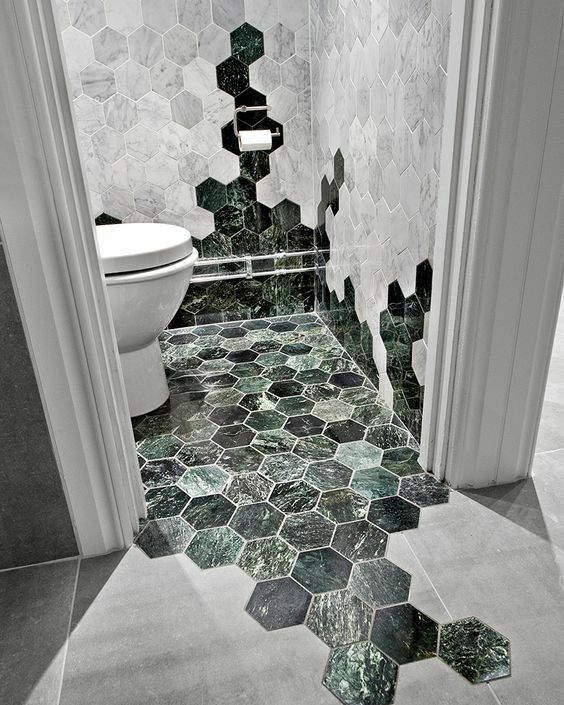 Gray-green hexagon tiles become the one and only masterpiece in this bathroom. They are combined with larger matte floor tiles that then create contrasting texture, shade, and pattern. These hexagons have also been the accent floors. Beautiful! Luxurious and full of extravagance, a bathroom vanity with green marble finishing. 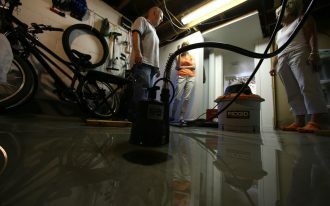 It features swirling bathroom appliances like white toilet and undermount sink. 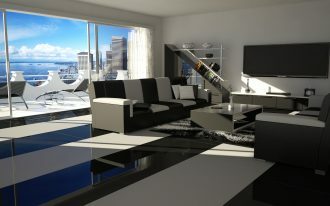 Look at the floors, the gray wood planks look calm and neutral, making all space in a good balance. I also really like the natural patterns of green marble. 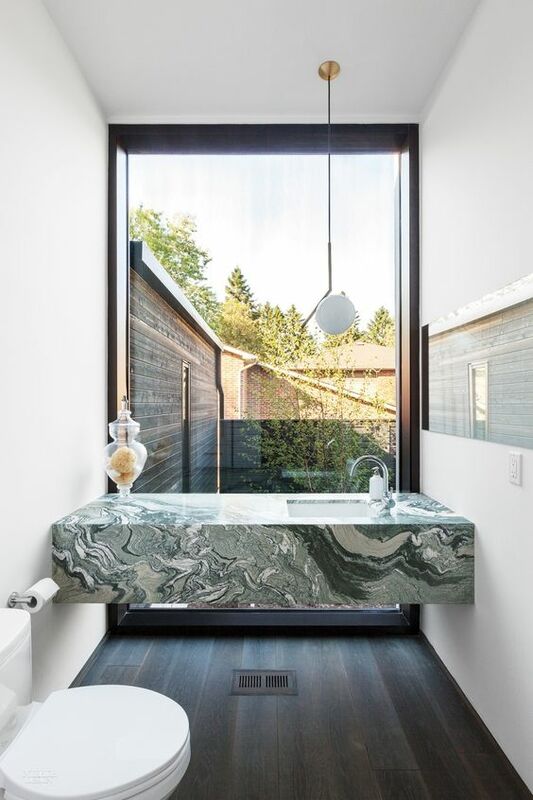 They give an obvious textural color in this modern bathroom. Use another option material for your coffee table. Green marble coffee table, for example, surely gives a unique piece of furniture in your living room. 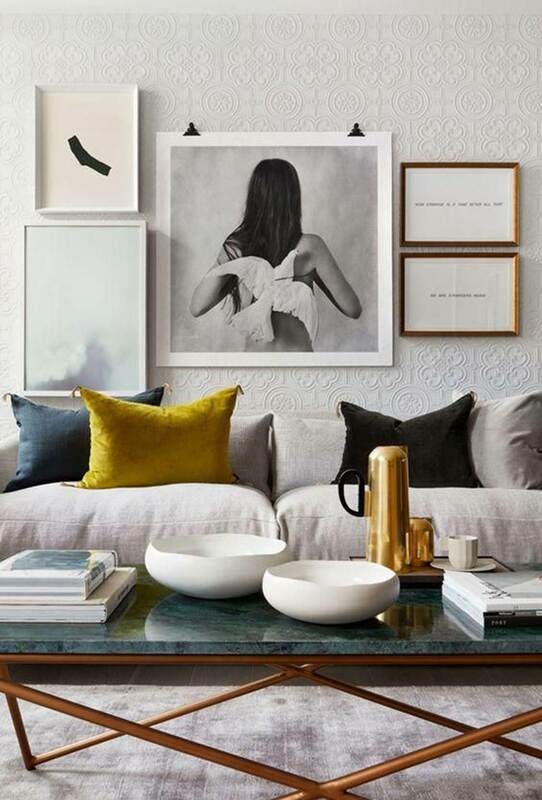 With gold-toned legs, you’ve inserted luxurious element into living room. 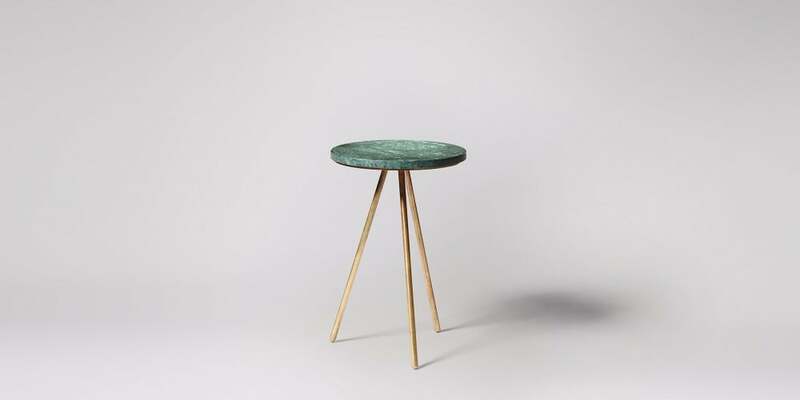 This green marble side table sounds good to complement your home furnishing sets. 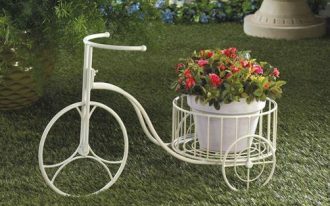 This product offers ultra elegance and luxury to your room. 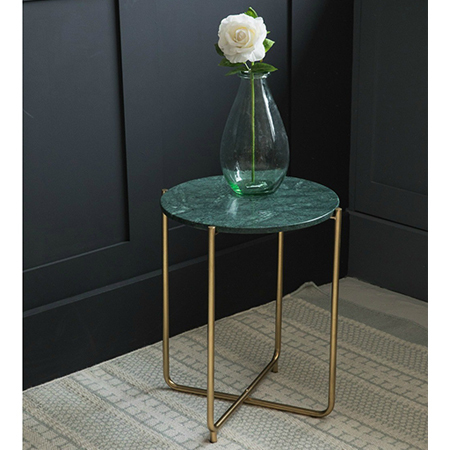 Its green marble top is designed in round and perfectly slots into the classic brass legs, serving a beautiful tray for putting the cups of coffee/ tea or merely the vase of living flowers. Green and gold always produce a pretty visual contrast, significantly seemed so striking and making all space stands out. 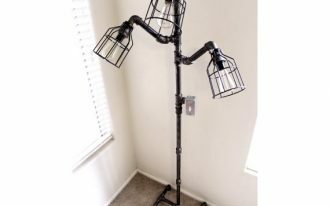 Tripod legs here also highlight the contemporary design currently popular and most often used by a lot of people in all around the world. 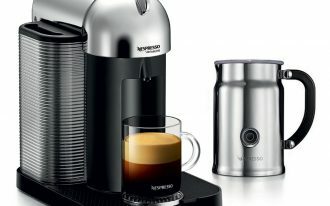 Its tiny design also fits any small space, including small kitchen bar or small home bar. Adorable! This green marble wall looks like a painting. It’s cool for modern bathroom with light colored or white bathroom appliances and interior. 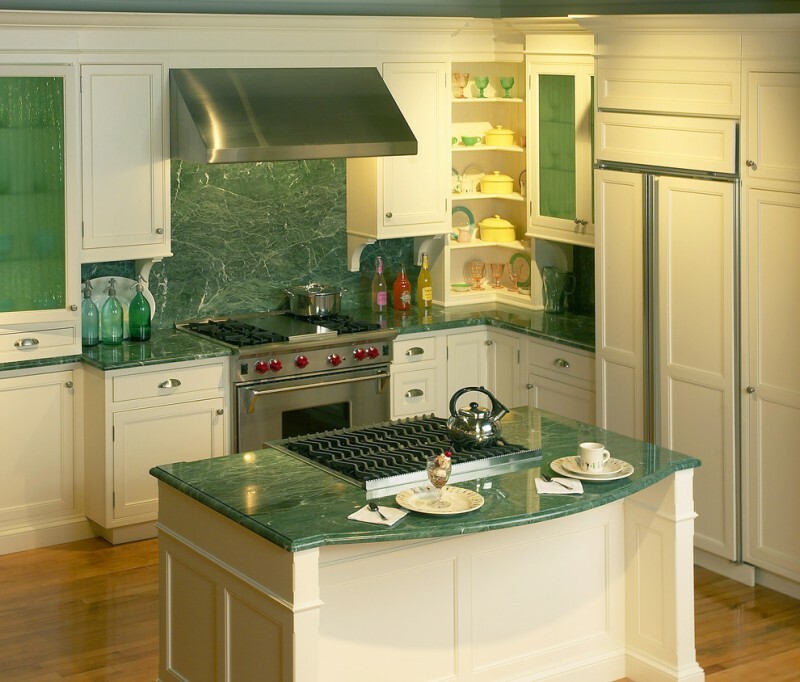 Perhaps, this green marble kitchen counter and green glass cabinets are too much but so beautiful. They give the color accent in this cooking area, creating a refreshing appearance that exactly brings fun mood while cooking. 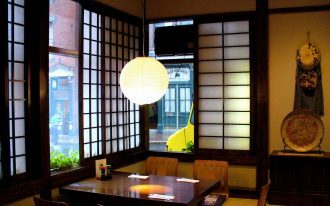 An eat-in kitchen with green marble counter in traditional style. It features wood element for floors obviously adding natural touch in room, while light-neutral tone & lighting empower the creation of warm atmosphere in this large cooking space. It’s smart idea to include such adorable green marble for your counter. 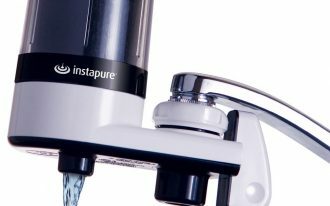 It can instantly make all cooking time so fun and pleasing. 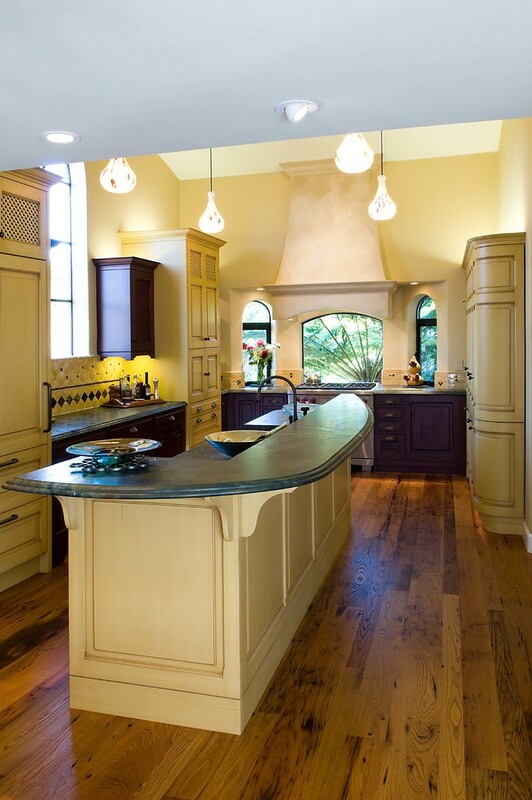 Aesthetically, the marble can also serve expensive and luxurious look to your kitchen. Wood floors and white shade implemented on all cabinets help producing a beautiful contrast, especially against the green countertop. Create a visual interest in just one spot in your bathroom like this idea. 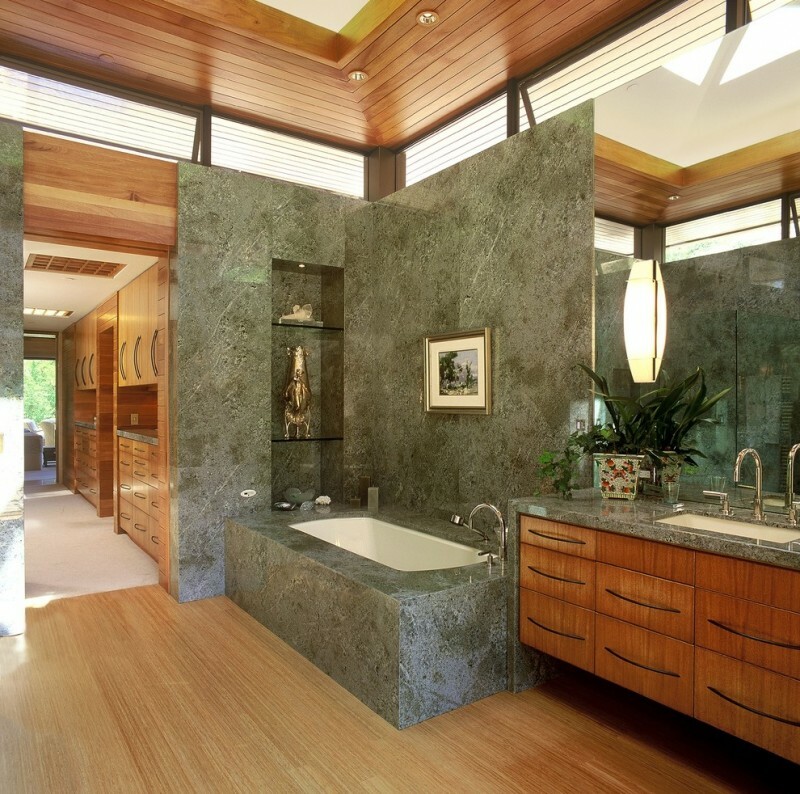 The idea showcases all green granite wall and built-in bathtub integrated with green counter of bathroom vanity. 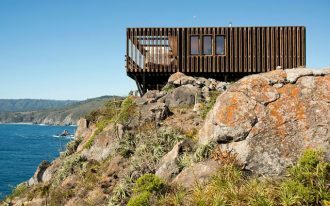 The wood elements, in addition, are chosen in different tone to distinguish which element for the cabinets and another element for floors. All components here perform different tones of color, making the space so rich in colors.